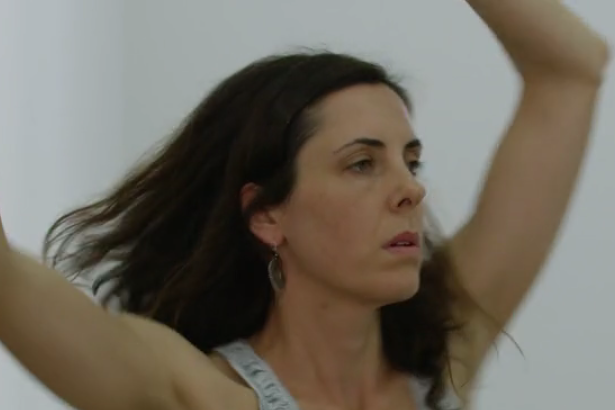 Jo White is a Melbourne based performer and teacher. She danced in Germany with the Hamburg Ballet for four years and was a member of Phillip Adams BalletLab between 2002 and 2014, touring extensively with both companies. Over the past nine years, Jo has taught ballet and contemporary at the Victorian College of the Arts and has been involved in numerous artistic collaborations with choreographers in Melbourne, Perth, Adelaide and Tokyo. In the last year she performed in ‘Tremor’ by Ashley Dyer, ‘The Drill Hall’ project by Jude Walton and ‘The Design Plot’ by Shelley Lasica. Most recently, she was rehearsal assistant for ‘EVER’ by Phillip Adams BalletLab. Alongside developing her choreographic practice, she also teaches pilates and yoga and has an ongoing interest in exploring modalities that deal with the dynamic organisation of the body.